Air Delivery: 1250 m³/ hrs. 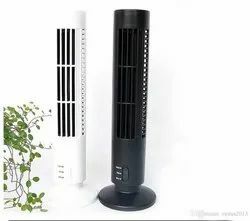 - Type :: Tower Fan-Bionaire. - These models come with a 4- hour timer that provides longer lasting comforts. 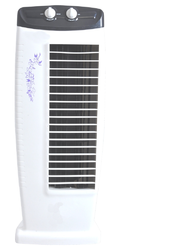 An infra- red remote control lets you control fan speeds and different modes of wind without having to get up. - Model & Technical specification subject to change without notice. Our organization has attained immense accolades in offering Coral Tower Fan to our clients.Offered range is widely used for commercial purposes and is available in different dimensions and other specifications. Offered range is highly durable and available in standard and customized options. KENWIN fans incorporate ingenious detail to satisfy the most selective buyer and blend seamlessly into your home decor.